Acer is no stranger to the computing industry with products in their portfolio which dip into many categories, from the mighty monitor to the humble optical mouse. Although the brand has been supplying tech for four decades, their Predator division was only formed in 2008 and was designed to focus primarily on gaming. Over the last few years Acer’s Predator lineup has been at the forefront of innovation, most notably the brand introduced a 21-inch curved display gaming laptop at CES 2017. 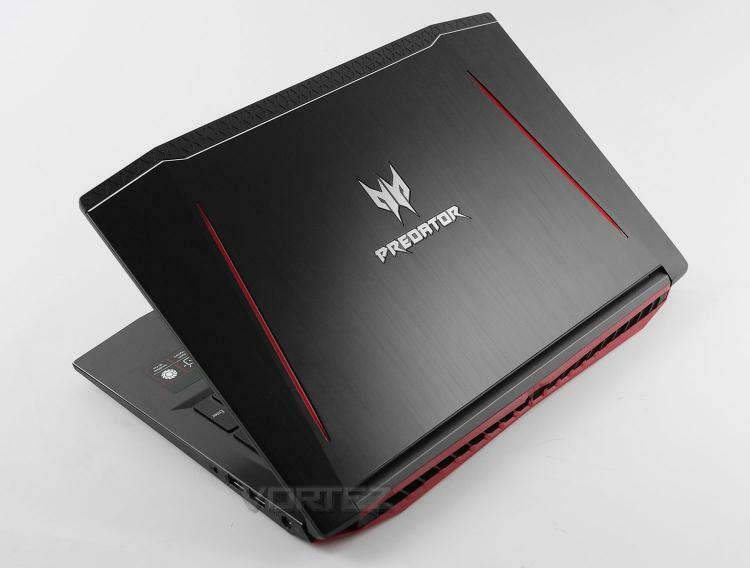 In our hands today is the recently released Acer Predator Helios 300. This gaming laptop is designed to satisfy the mid-range with Intel’s Core i7-8750H, 16GB DDR4 and GTX 1060. Acer has also stepped away from the typical TN panel you’d usually see on a laptop of this price-point, in favour of the superior IPS display. We’ve reviewed plenty of gaming laptops at Vortez but this is our first outing with Acer. Can they impress? Read on to find out!